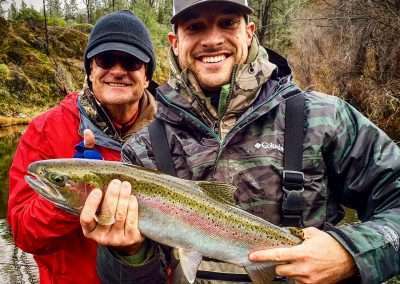 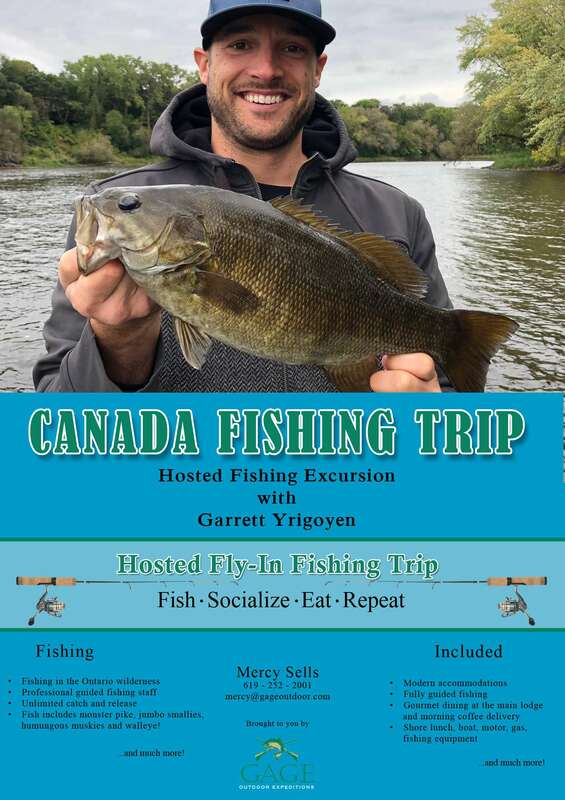 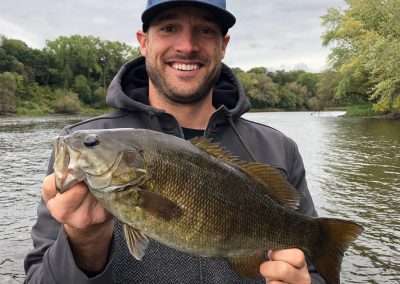 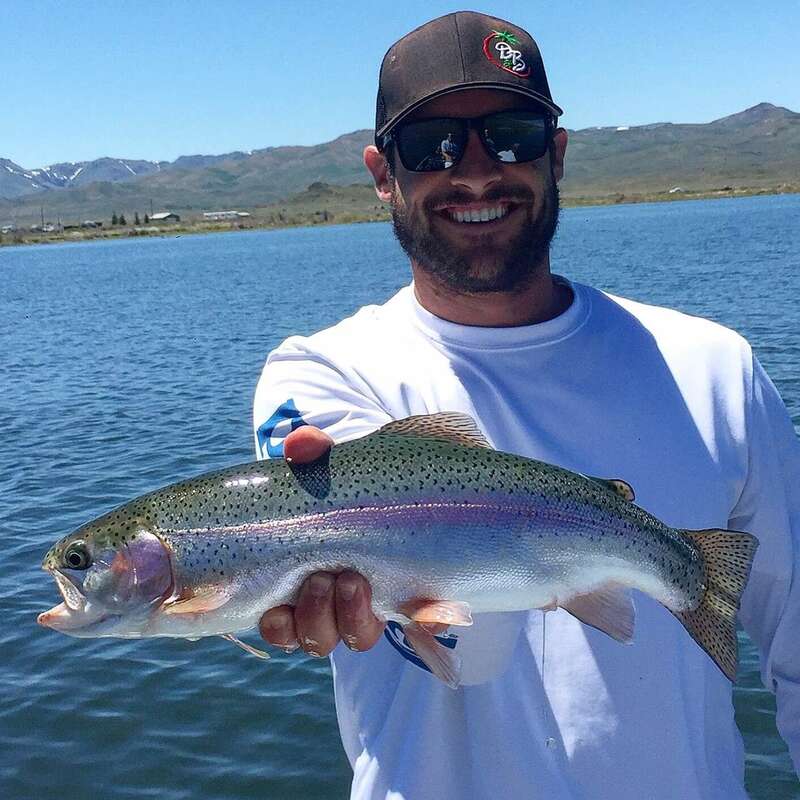 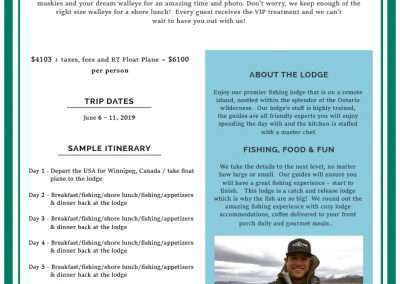 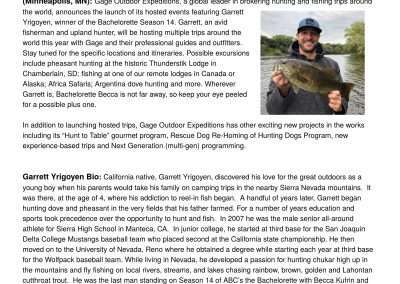 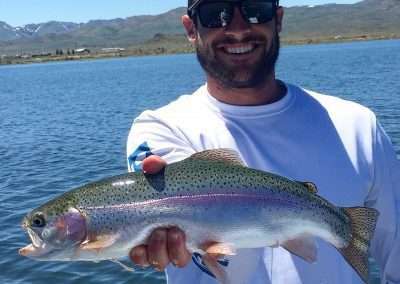 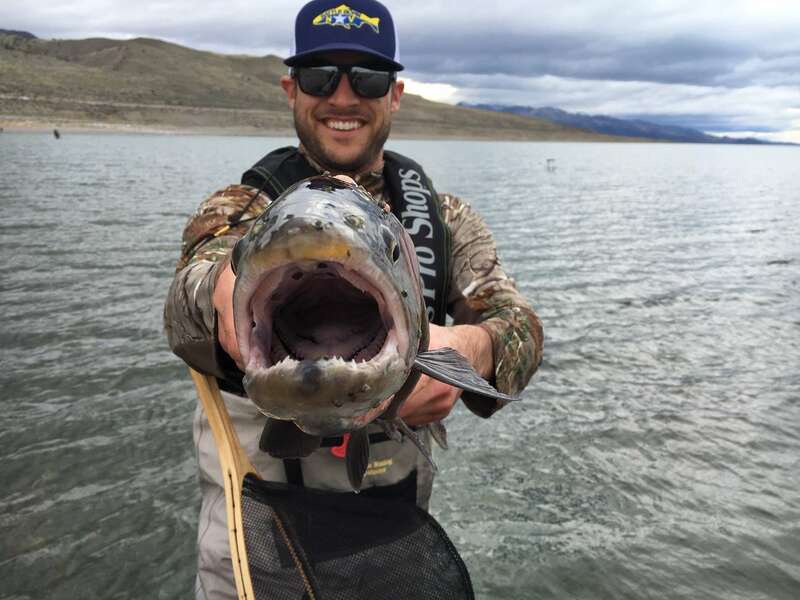 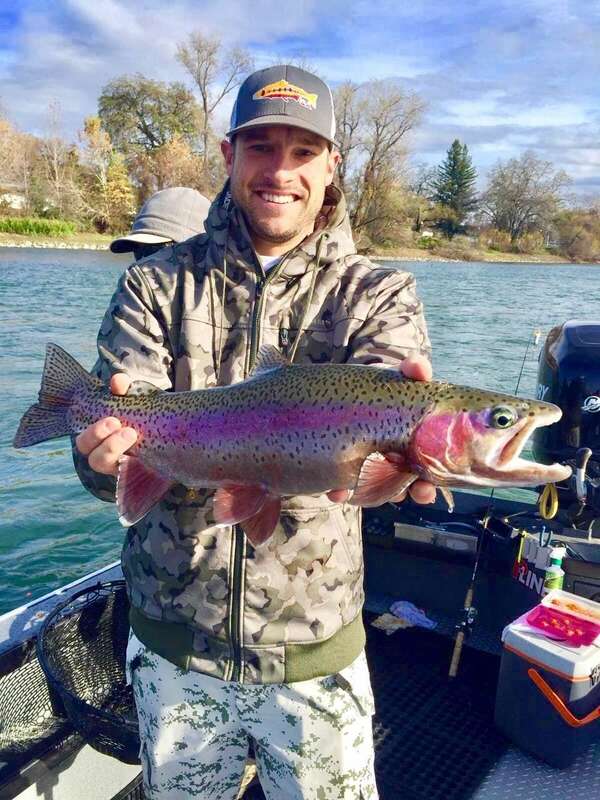 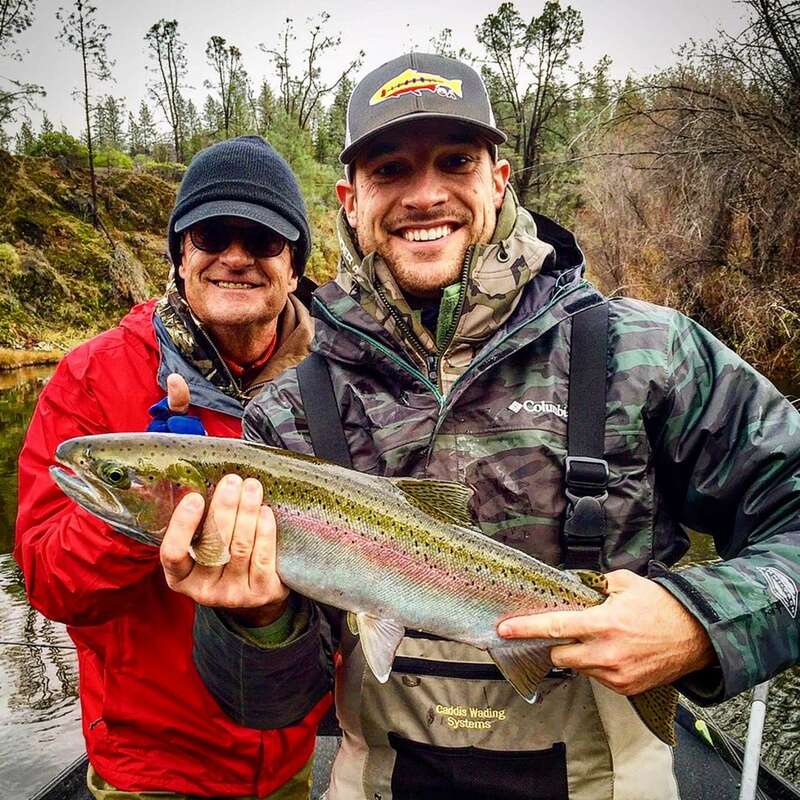 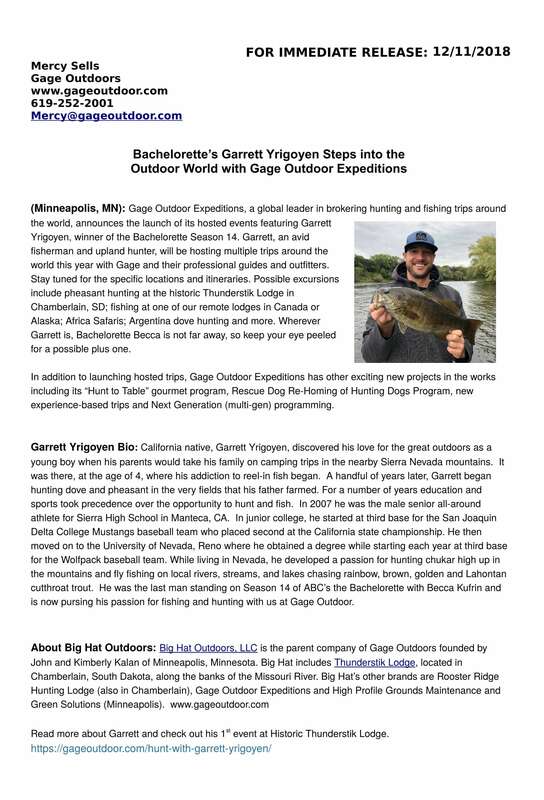 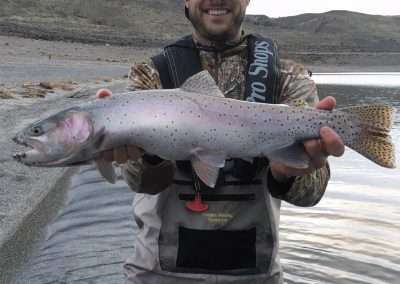 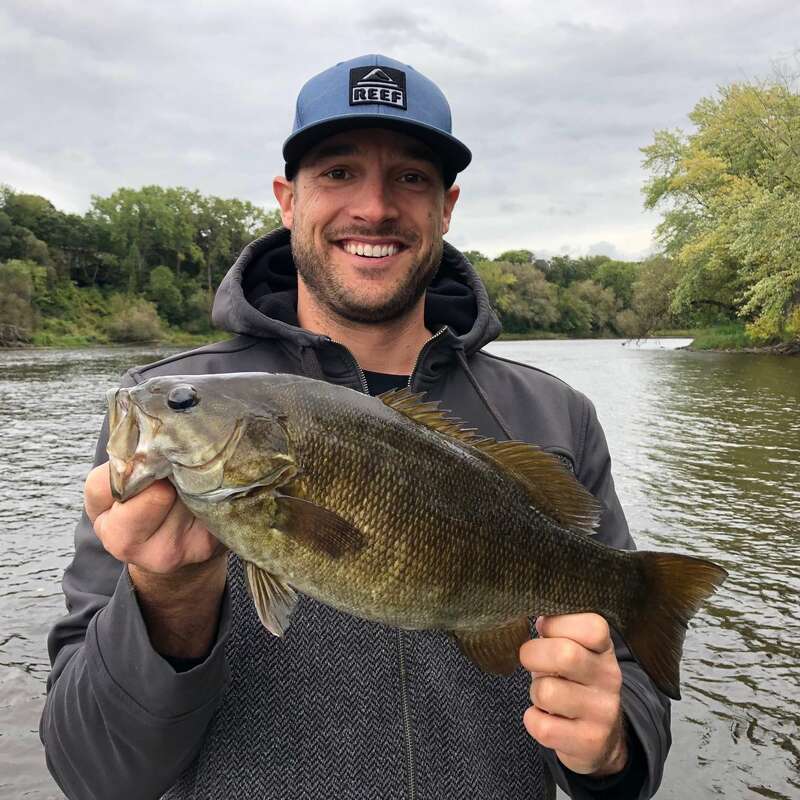 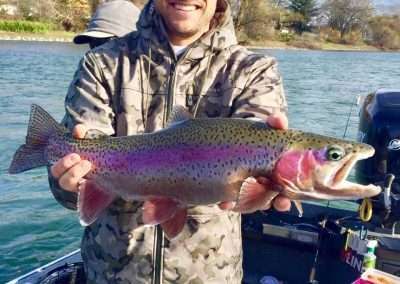 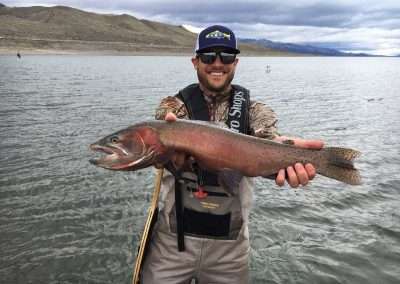 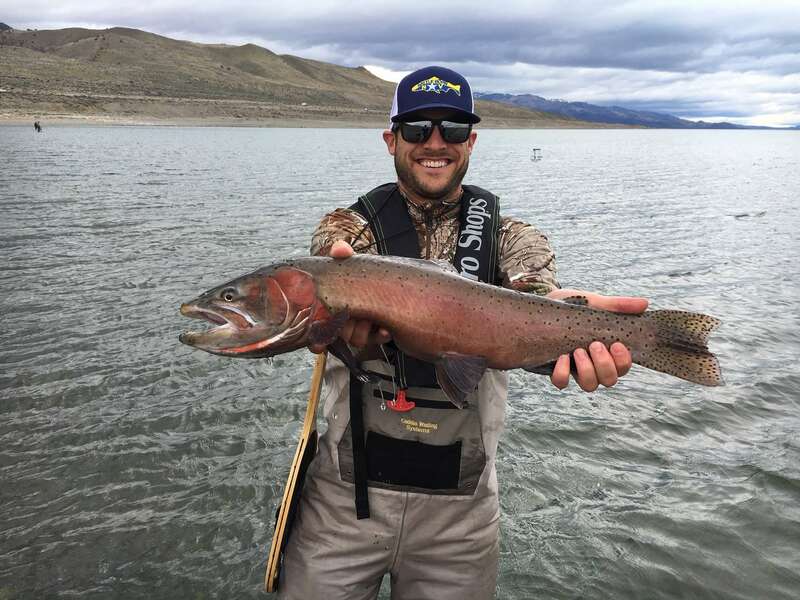 Join our host, Garrett Yrigoyen, a Modern Outdoorsman and avid fisherman, for some fantastic fishing in Ontario, Canada at our premier fishing lodge that is on a remote island, nestled within the splendor of the Ontario wilderness. 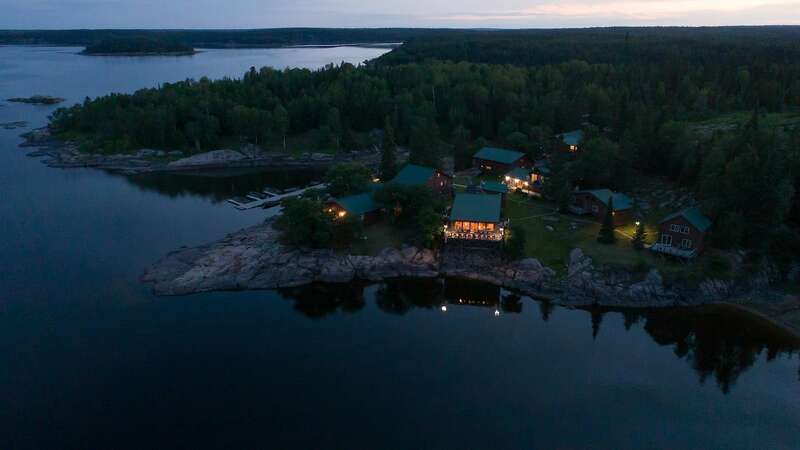 The lodge’s staff is highly trained, the guides are all friendly experts you will enjoy spending the day with and the kitchen is staffed with a master chef. 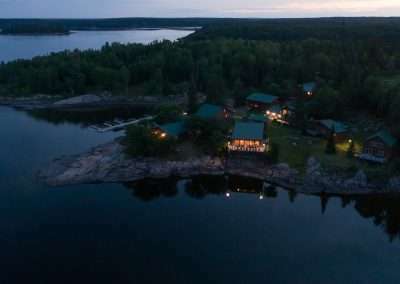 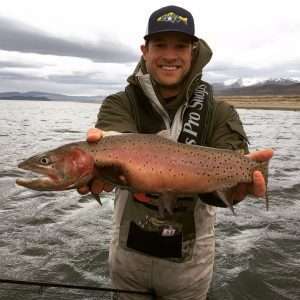 This lodge is a catch and release lodge which is why the fish are so big here. 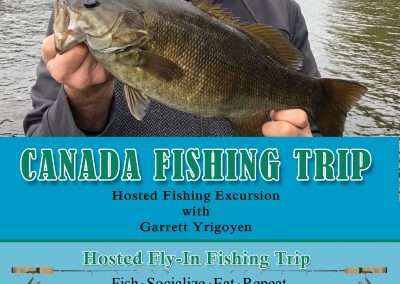 Catch monster pike, jumbo smallies, humongous muskies and your dream walleye for an amazing time and photo. 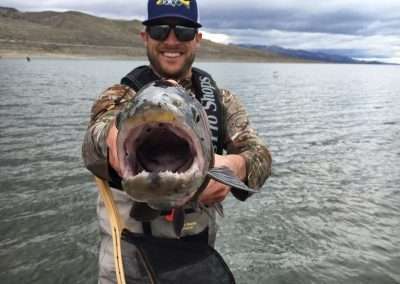 Don’t worry, we keep enough of the right size walleye for a shore lunch. 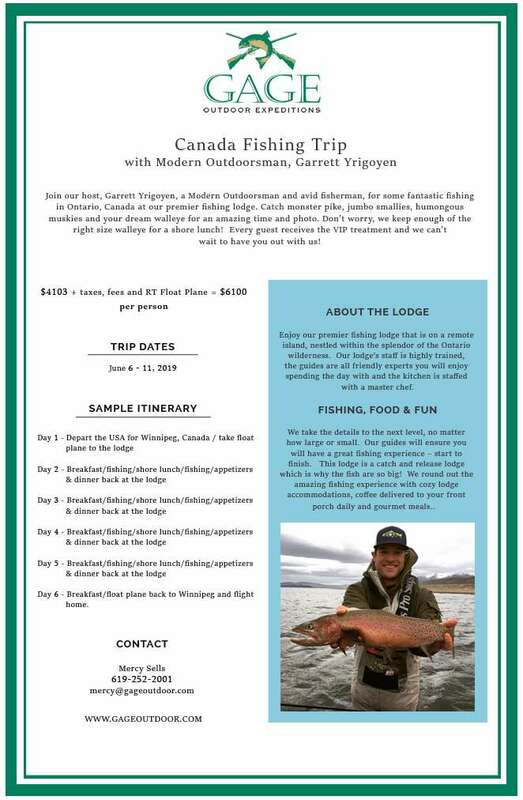 We round out an amazing fishing experience with cozy lodge accommodations, coffee delivered to your front porch daily and gourmet meals. 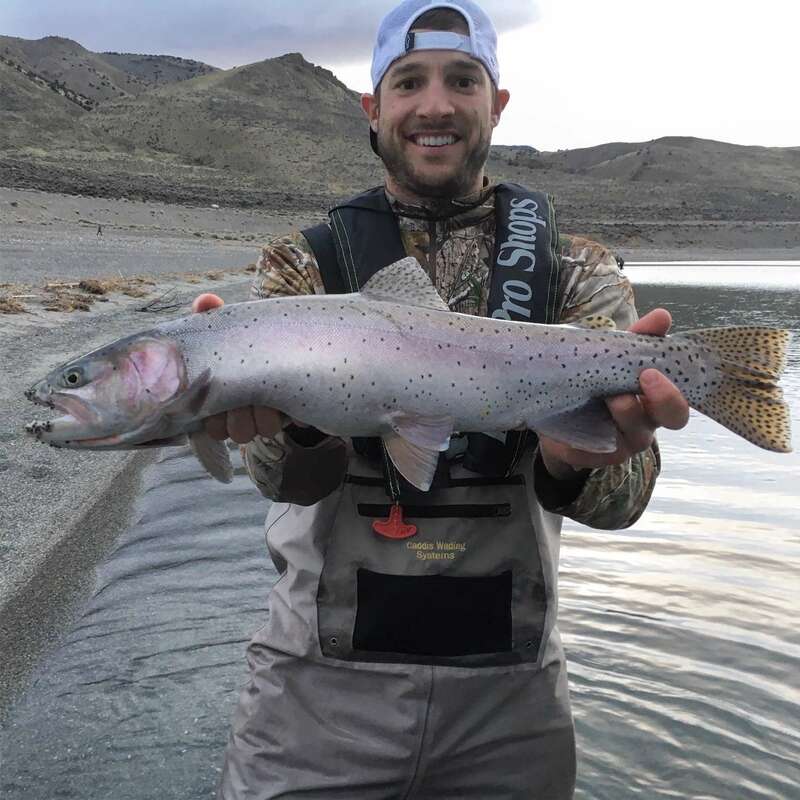 Every guest receives the VIP treatment and we can’t wait to have you out with us!